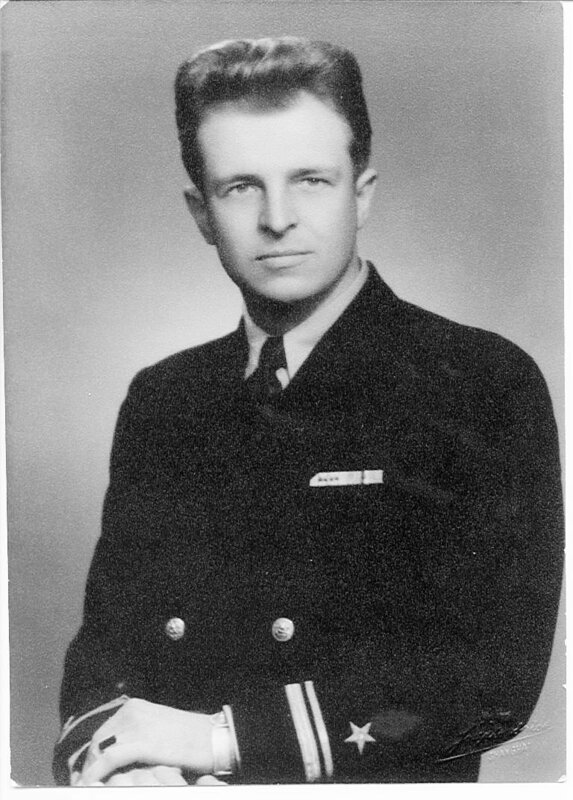 Laid down, 27 July 1942, at Brown Ship Building Houston, TX. 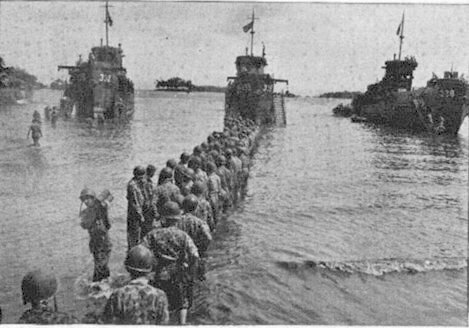 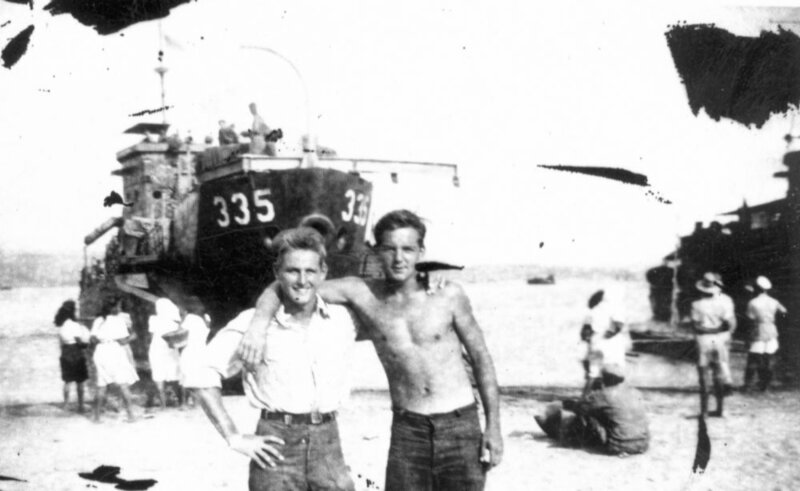 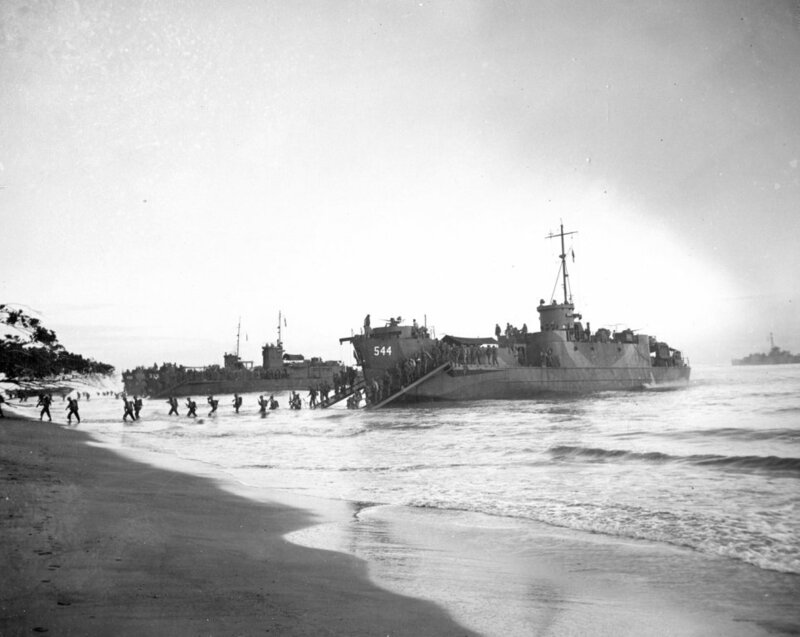 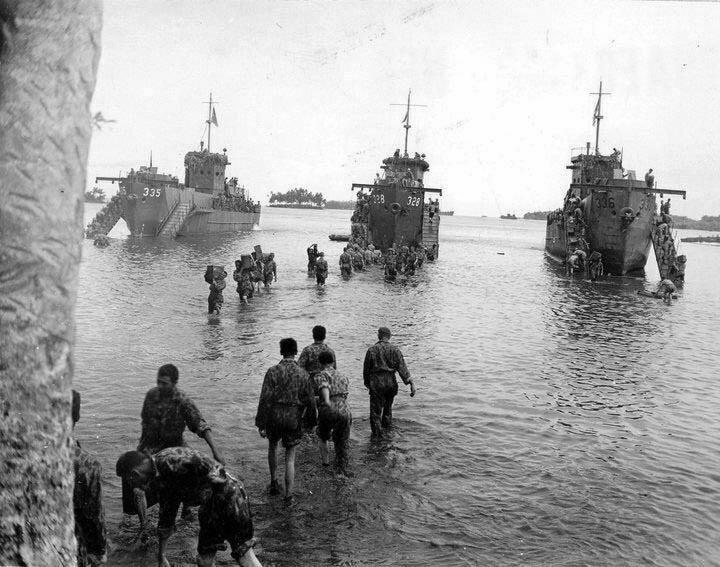 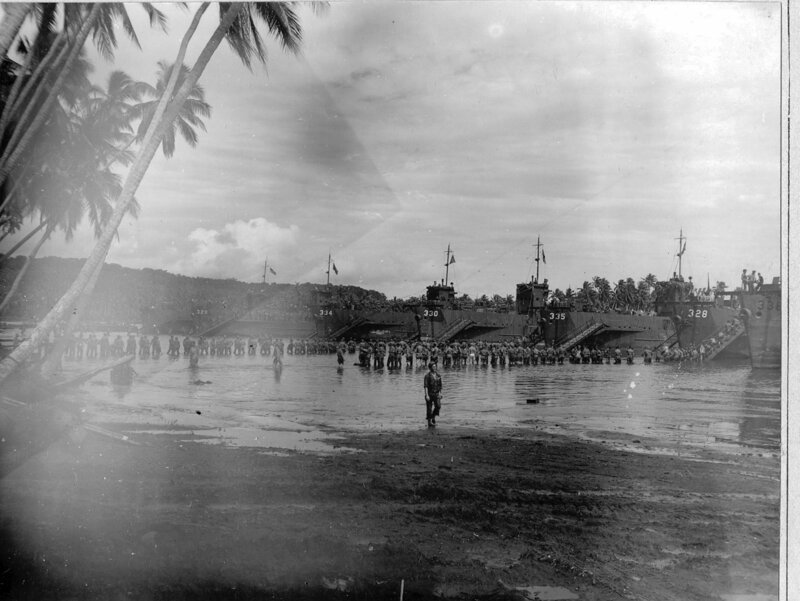 36k From left to right, USS LCI(L)-332, USS LCI(L)-335 and USS LCI(L)-328 embarking US troops and supplies at Rendova in the Solomon Islands in June 1943. 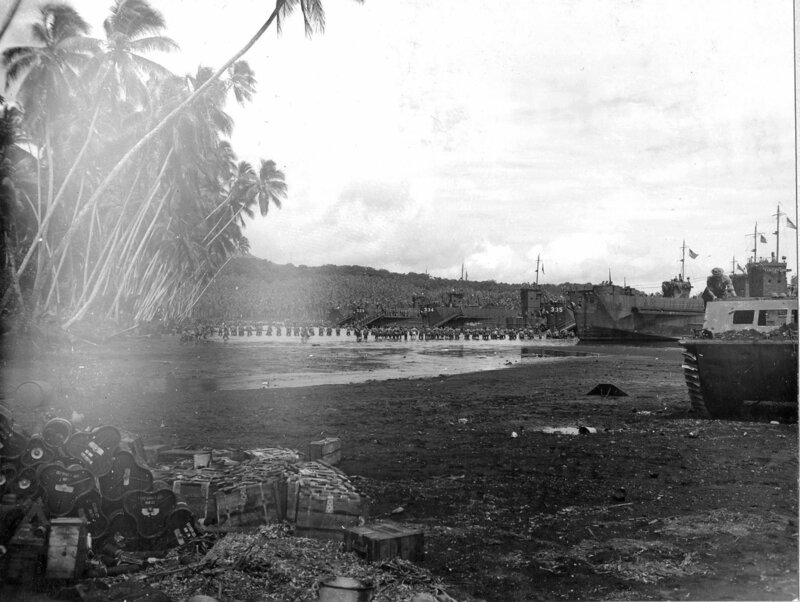 90k From left to right, USS LCI(L)-335, USS LCI(L)-328 and USS LCI(L)-336 landing US troops and supplies at Rendova in the Solomon Islands, 30 June 1943. 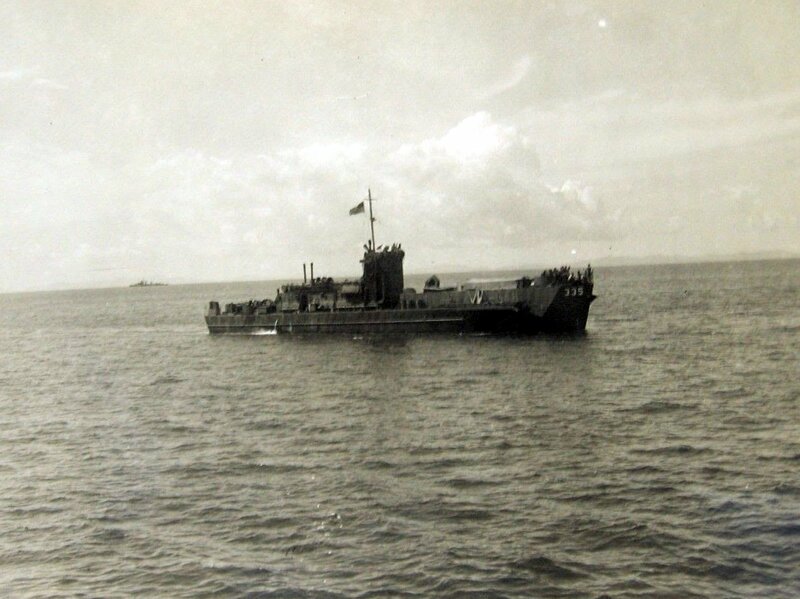 190k USS LCI(L)-335 under way, date and location unknown.